I wanted to show you guys a picture of my Ravio from Zelda: A Link Between Worlds cosplay that you customarily made for me. It was a big hit! 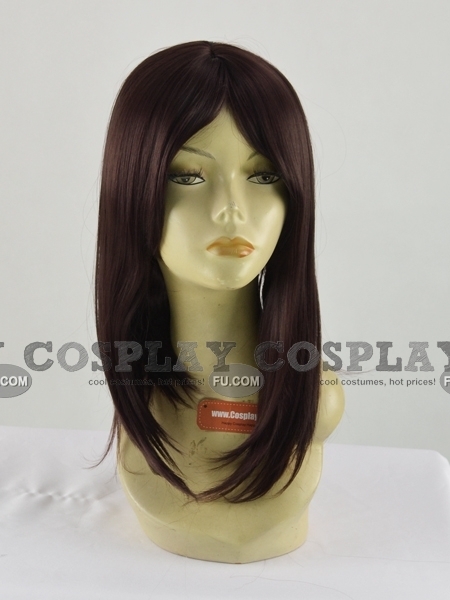 Greetings, I am interested in this cosplay, but I have one question. 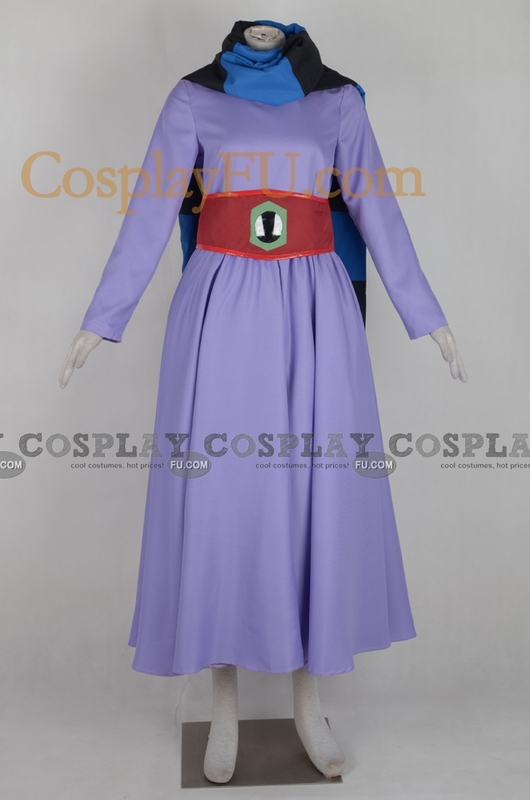 The photos shown in the cosplay descrption have a really irregular shape in the rupee, right in the center of the belt, compared to what is is shown in the cosplay photo video, in which this website is advertised. 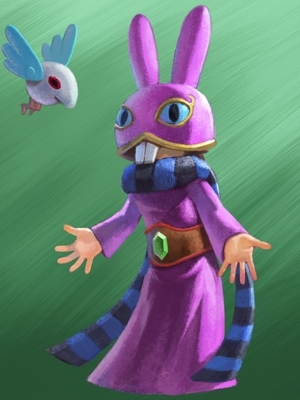 Also, I believe that the hat does not have the teeth, because the image shown in the description does not have teeth.